Storage Brighton - Cheap and efficient storage sevices for Sussex. Storage Brighton & Hove, from a single box to a whole house or office. Storage Brighton – Whether you’re a homeowner in between house moves, or a business in need of extra space, many of us will need to use a storage centre at some point. Hero Removals can transport your belongings to and from storage and also advise on which facility is best for you. Self storage centres allow continuous access, containerized storage uses wooden crates to store, so you need to give notice to access these. We can provide you with protective covers for your goods while in storage. We also supply mattress covers and blankets to protect furniture, so this is especially important if you are storing long term. Storage Brighton & Hove facilities usually have a 1 or 2 week minimum hire period, or 1 month for container storage. We work on fantastic value hourly rates, with only a 2 hour minimum charge. In addition we offer a complete service if you are absent, we will arrange storage on your behalf. Just give us the keys and we’ll take care of everything. Storage Brighton & Hove centres. Storage Mart (formerly Big Box storage) is the main provider for the area, for Brighton they have branches in Kemptown, Hollingbury, and Bevendean. And further out Portslade and Newhaven. They are a ‘self storage’ facility meaning you have continuous access to your belongings. With a 1 week minimum hire period and room sizes suitable for storing anything from just a few boxes (1 cubic metre) to an entire house/office. Rooms can be hired on a rolling week by week basis. Ready Steady Store – In shoreham, 15 minutes west of Brighton. A self storage facility. Big Yellow Storage – In the lewes road area of Brighton – so very popular with students. Large facility with rooms starting from ‘locker’ size (12in squ by 3 feet deep) to very large rooms suitable for storing contents of a large house or business. Howard Kent – Container storage facility in Southwick – just west of Brighton on the A259. Minimum one month hire period, with wooden crates 250 cubic feet each (suitable for contents of a small studio flat). Cost of each crate is £80 per month. GB liners – Self storage facility in central Brighton and container storage facility in Woodingdean in East Brighton. 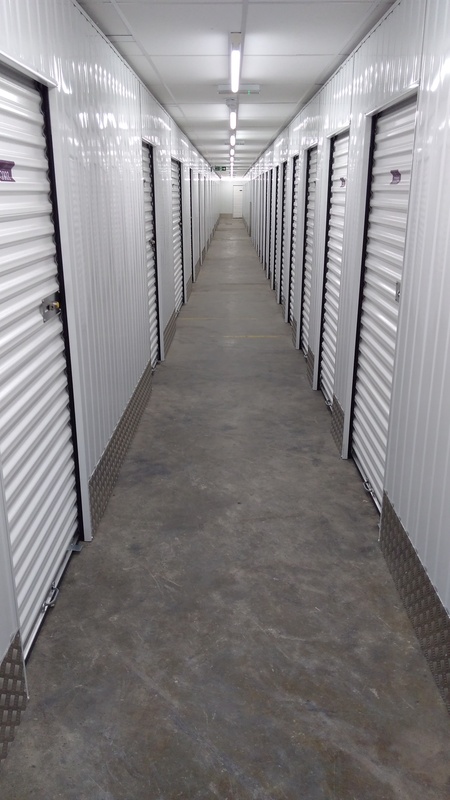 For the self storage facility – 1 week minimum hire, room sizes from a small locker to a large room (100 – 175 squ ft). The storage facility in Woodingdean (East Brighton) has wooden crates with 250 cubic feet of space. These are sealed shut and stacked on top of each other.